Have you ever thrown something away and felt guilty? If so you can do one of two things. You can squash that guilt down and try to ignore it, only to have it crop up again every time you hear a news story about global warming or ocean pollution. 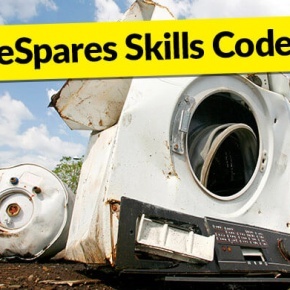 Or you can embrace that guilt and use it to positively change what you do with your broken items. 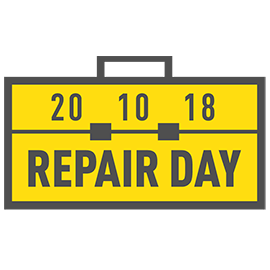 Why We’re Celebrating International Repair Day!